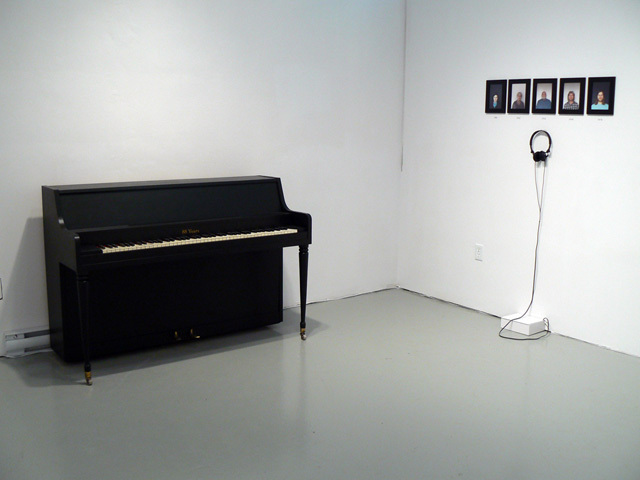 In 2011, Decomposing Pianos met and chronologically depicted 88 individuals to correspond to each key of the piano. 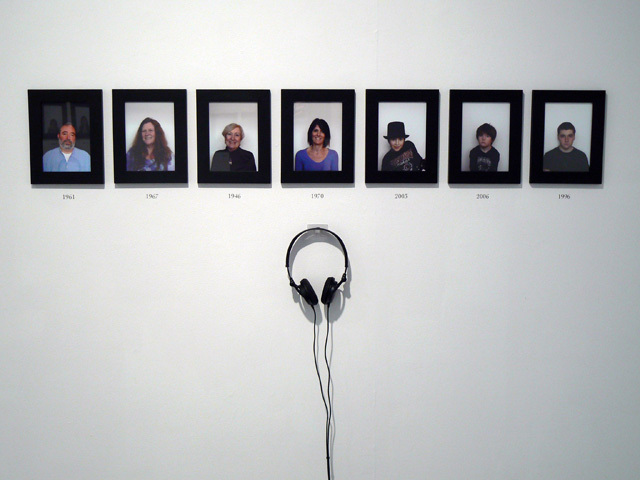 Twenty portraits were displayed at the State of Flux Gallery to showcase this work in progress. Tones and portraits of several groups and individuals were presented, as well as the piano itself. 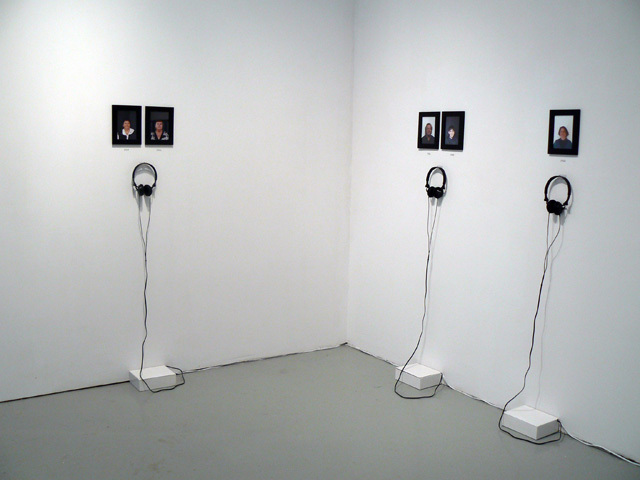 In 2015, HTML5 technology enables the presentation of the tones experienced during this exhibition four years ago as well as any combination therein. Once loaded, each note is inverted and crossfaded in webAudio to create a continuous interactive tone generator without any further bandwidth requirements.